As many of you know, the filing deadline for candidates running for office in the 2018 Election ended at 6 p.m. on Monday, December 11th. Without commentary from me (at this point), below is the finalized field of candidates running for Harris County judgeships. 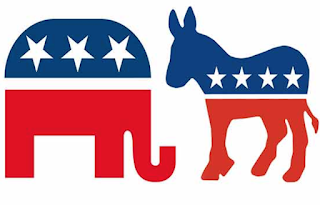 It is complete to the best of my knowledge, after looking at the Harris County Democrat and Republican websites, the Secretary of State's website, and running it by candidates on both sides. If I inadvertently left anyone off, it is unintentional and I'll fix it if you let me know. Also, if you are missing a link to your campaign website, let me know and I'll add it. Additionally, I wanted to point out that there are a few races involving some Harris County folks who are running for some other additional benches. Assistant District Attorney Beth Barron is running as a Democrat for the 280th District Court (Family Law). Assistant District Attorney Lauren Reeder is running as a Democrat for the 234th District Court (Civil Bench). Former Assistant Public Defender Frances Bourliot is running as a Democrat for the 14th Court of Appeals. Assistant Public Defender Sarah "Sorcha" Landau is also running for the First Court of Appeals, Position 6. I was very pleasantly surprised over the past couple of weeks to be notified that Life at the Harris County Criminal Justice Center had won a couple of legal blog awards. 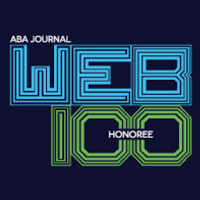 The American Bar Association Journal named the blog as a Top 100 Legal Blog at the end of November with this write up. 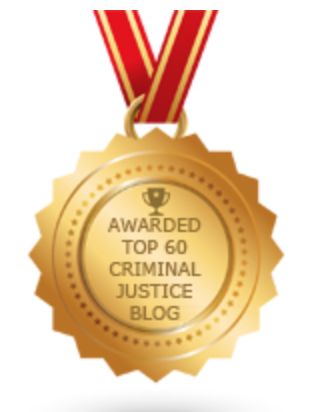 And, as if that wasn't enough of a huge honor, it was followed up with an award from Feedspot as a Top 60 Criminal Justice Blog. 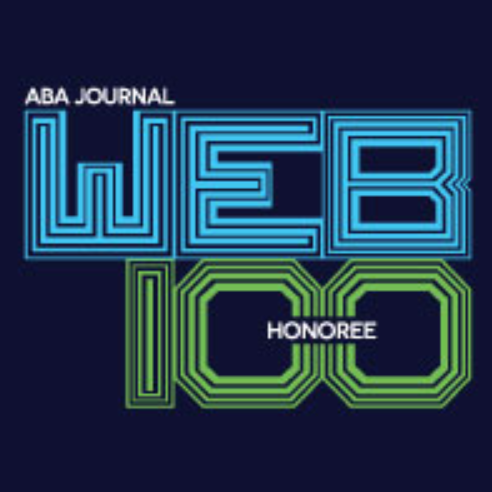 I'm not real sure how I got nominated or who is actually voting on these awards, but I'm extremely honored and grateful for the awards. It's easy to write when you are surrounded by interesting things happening all around you. Under normal circumstances, the Harris County Criminal Justice System is an fascinating place to be. In the post-Harvey World, it has been taken to a whole new level. I started this thing back in 2008 with the expectation that it would probably last a couple of weeks and then I'd be so embarrassed about it that I'd take it down. Those of you who have read it (and more importantly, commented on it) have truly given it a life of its own. I'm keenly aware of the fact that the majority of y'all read it strictly for the comments! For whatever reason you check in on this blog, I appreciate it. A couple of weeks ago, I had the opportunity to be interviewed by Vice News on HBO about Life in the Harris County Criminal Justice world in the aftermath of Hurricane Harvey. If you missed the segment when it aired, you can catch it by clicking here. They also added a little bit of bonus content on their website that wasn't included in the original.